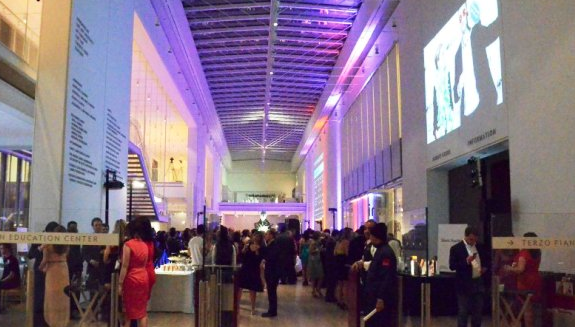 On April 26, 2013 at 8 p.m. the doors of the Modern Wing will open to a night of cocktails, hors d’oeuvres, live music entertainment and a silent auction. 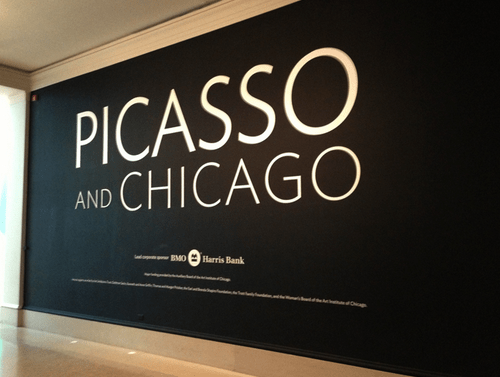 You will also be able to go behind the scenes of the famous art exhibit, Picasso and Chicago. 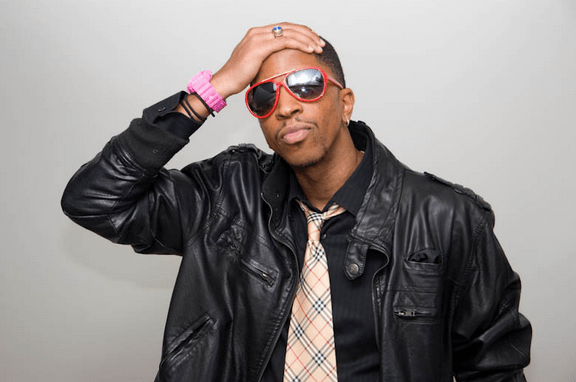 Live performances by Wait, What?, Chicago’s four-piece homemade indie rock band and Keith Masters, a Chicago native whose style includes a little bit of hip-hop, electro, pop, glitch, dub and disco music. His hit songs include, “Gary Busey” and “Tonite’s Hero.” To learn more, join the artist on Kickstarter to support his talents. The Evening Associates, Art Institute members, welcome everyone to join their love for art through their events held about once a month. This group of Chicagoans are passionate for spreading awareness about the museum while offering a night of unique fun and socializing. To learn more about the event and Evening Associates click here. So while you plan your weekend remember that this Friday night you can celebrate your passion for art & music in one unique space! Tickets for the event are $85-150 and available online or by calling (312) 443-3132. Proceeds go to the museum. See you there! Tagged Art, art exhibit, Artist, band, cocktails, concert, disco music, dub, electro, entertainment, fundraising, Gary Busey, glitch, hip hop, hors d’oeuvres, indie rock, Keith Masters, kickstarter, live music, members, Night Heist, philanthropy, Picasso and Chicago, pop, silent auction, talent, The Art institute of Chicago, The Evening Associates, Tonite's Hero, Wait, What?